A weekend away in a beautiful cottage with a pretty garden and spectacular views to enjoy is all very well but as a holiday cottage owner, don’t you want to go one step further and offer the ultimate luxury to your guests? 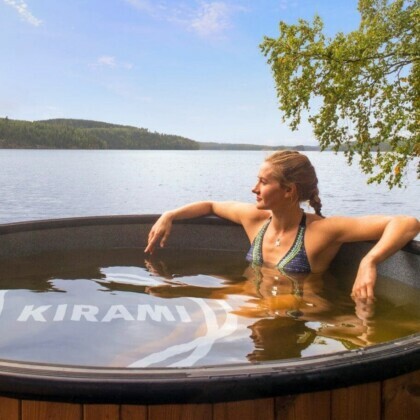 A Kirami wood fired hot tub will make sure your cottage stands out from the crowd and your guests are guaranteed to love wallowing so much, they’ll be booking in for the same week next year! 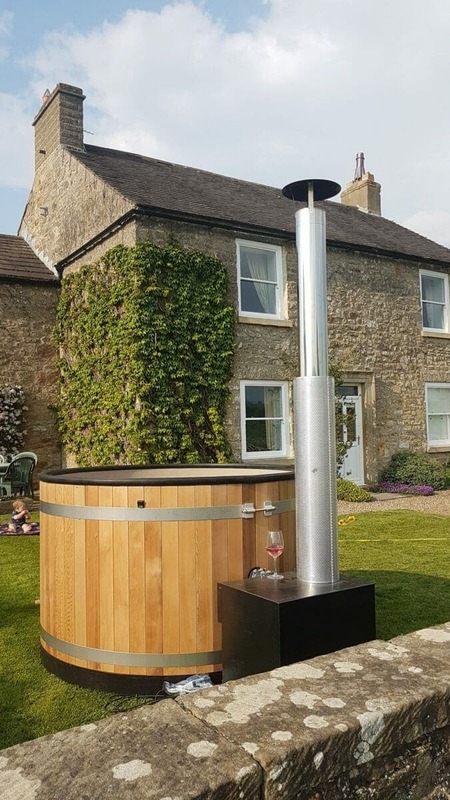 You can offer to fire up the hot tub for them prior to their arrival and they can keep it going all week by replacing the covers and topping up the wood to keep the fire burning overnight. We can provide perfectly sized logs to keep your supplies topped up. 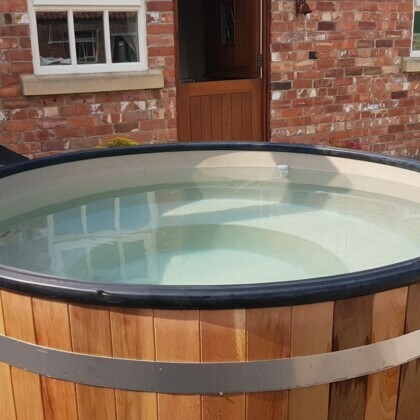 Our hot tubs are suitable for pretty much any size of garden and are brilliant for Hen Dos, family holidays or a couple’s retreat. Varying sizes available depending on how many people you wish to seat; the Breezy M, Cozy M and Woody M all seat 4-6 people whilst the Family seats 3-5. No assembly required and thanks to our nifty crane, we can normally manage to install your hot tub in seemingly inaccessible places. 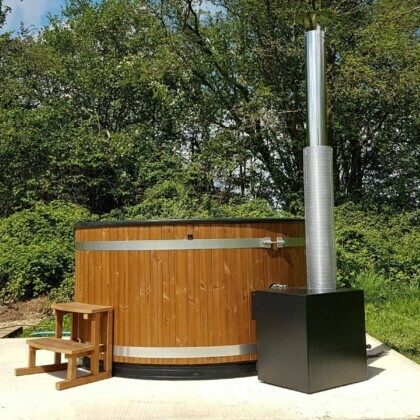 We don’t just deliver the hot tub and leave you to it, we will happily guide you through how to use it and answer any questions you may have.